There’s so much info available at our disposal to research a person and determine compatibility. While that may have rendered the “blind date” extinct, it’s great for your marketing campaigns using Buyer Personas. Building Buyer Personas is the step we see our clients overlook the most when running a marketing campaign. In this day and age, there’s no reason why you should be wasting ad spend chasing customers who really aren’t interested in buying from you. All the tools are out there for you to hone in on the target audience with the highest conversion rate and the lowest Cost-per-Acquisition. Our friends at Wordstream put together a really nice infographic illustrating all the demographic targeting options you have. Now imagine all the additional variations when you consider Google, Yahoo!, Bing, Instagram, Twitter and other DSP platforms at your disposal. It’s easy to see how you can accidentally funnel your ad spend towards the wrong audience if you’re not careful. Let’s take a look at a men’s clothing client as an example of this. They ran a Facebook campaign with their targeting set to go after men aged 20-60, with interests ranging anywhere from sports, to hunting, to financial, to cooking. Their logic was that they wanted customers of all ages and backgrounds. While this may sound like a sound strategy, it led to a tremendous amount of wasted ad spend. We eventually worked on a few Buyer Personas, built campaigns based on those specific personas and ran some A/B testing to fine tune the performance. Ultimately we identified their best customer as married fathers between the ages of 37-40,with interests in business and fashion/clothing. Using this info, we were able to direct their spend at the target audience that lowered their CPA and increased sales and retention. 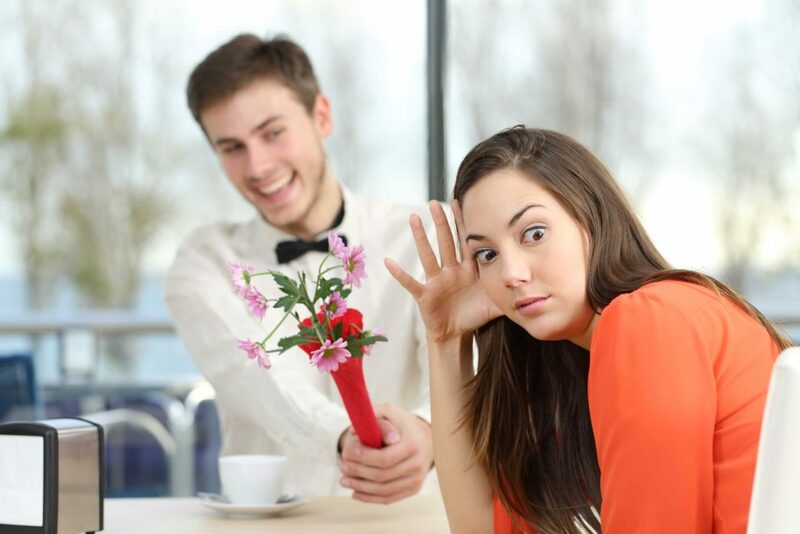 There’s no need for the “blind date” type anxiety and nervousness when running a marketing campaign. Making sure you’re courting the right customer starts with building Buyer Personas. We put together a free, quick and easy template that will guide you through the Buyer Persona process. Give it a go and let us know if you need any help along the way!